Stamps may be inconspicuous, but they are present in many shapes and forms in our everyday lives. Teachers use them to motivate their students in schools. Offices are unimaginable without them. Company stamps, account stamps and receipt stamps are important for government offices. 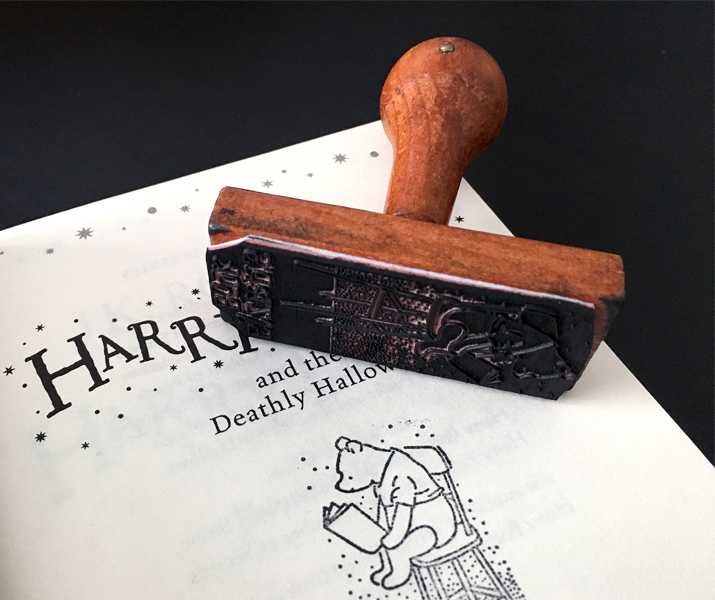 In this blog post, we’ll look at the origin of these helpful office tools and get you inspired with some creative stamp types. Stamps and stamp-like objects have been in use for thousands of years. They have been used to mint coins and decorate ceramics and clay. 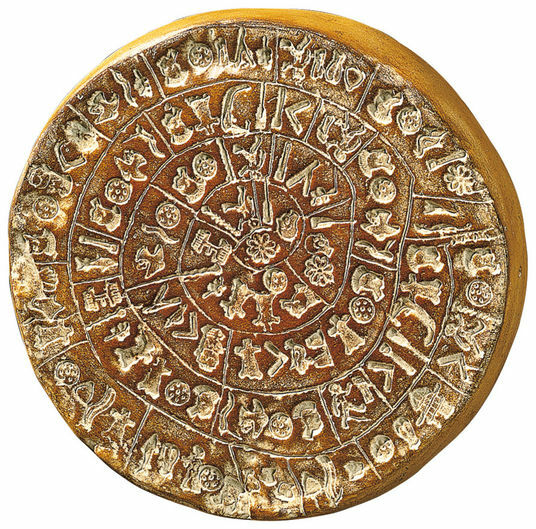 The oldest surviving stamp impression is a disk of fired clay known as the Phaistos Disk. The disk was discovered in Crete and possibly dates to 1600 – 1700 B.C. It is now on display in the Heraklion Archaeological Museum in Crete. 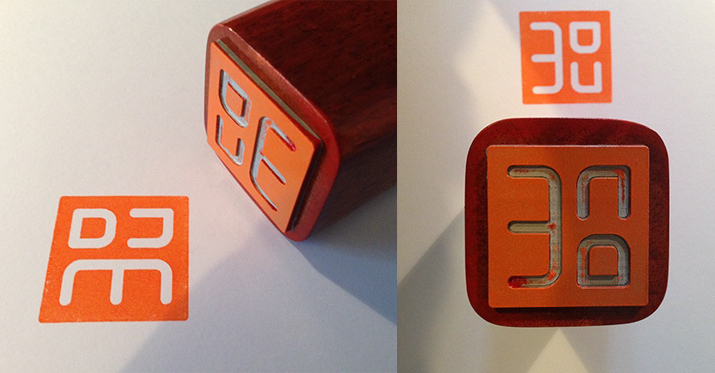 Nowadays, we are used to wooden or plastic stamps with a rubber stamp plate. In the past, the design was carved by hand out of wood or engraved in metal. The first occurrence of a stamp was in Germany in the 12th century. In a monastery not far from Regensburg, Bavaria, the Prüfening dedicatory inscription was printed using tin letter stamps. Seals are the direct ancestors of stamps. These were plunged into hot wax to close documents. Nobles and clergymen used these mostly. The first stamps as we know them today can be traced back to the 15th century. In Venice’s postal system, postmarks were used to indicate whether the postage had been paid or not. In the 17th century, there were similar fee stamps in Holland. In the 19th and 20th centuries, stamps became increasingly common. Today, they are indispensable. But what will the future of stamps be? How future-proof is this technical tool in this age of digitalisation? We’re living through a time of transformation in history. In the printing industry, change is happening faster than ever before. Everything is digitalised. Professionals can do everything using a computer in just a few clicks. Most things can be printed without any difficulties. What value do company stamps or artistic stamps still have today? While there was a time when stamps were dismissed as old school, they are currently enjoying a revival. There have always been stamps in the DIY sector, in craft shops and for children, as well as for the office and for companies. But with the upswing of DIY and above all the bullet journal, stamps are coming back on a grand scale. From art stamps to practical individual letters which you can use to make calendars and bullet journals more attractive, make children happy, design invitation cards or thank you cards for yourself – there is a suitable stamp for almost every occasion. 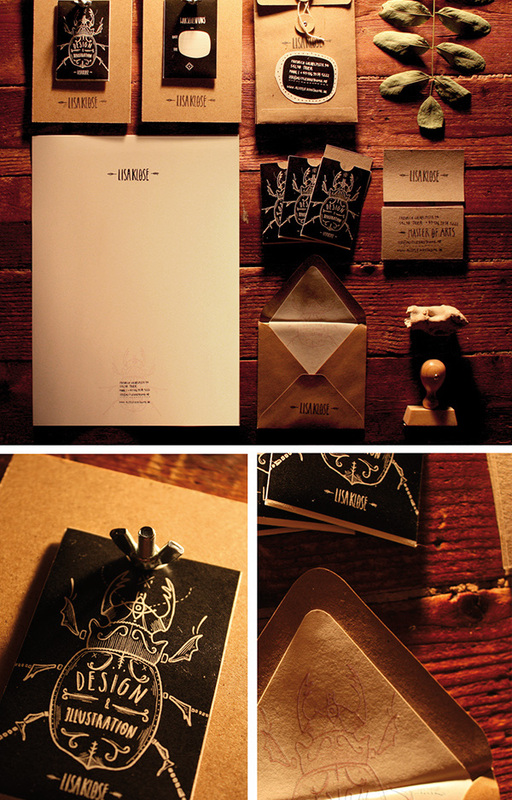 Having personal, individualised stationery (e.g. for weddings or other events) is very popular right moment. This is because producing things manually and individually makes them extra special. 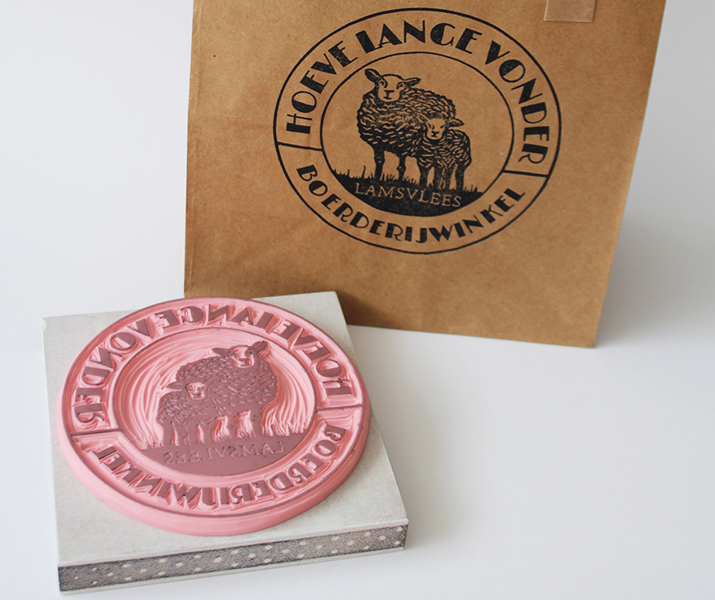 Stamps are in more frequent use in local, independent shops, online shops, with artists and more. Some even carve their own stamps to add a unique touch. Even in everyday office life, stamps will probably never die out. Although workflow has been digitalised and many tasks have become easier with just a few clicks on the computer, the stamp will never become extinct. Company stamps are still indispensable for approving processes or incoming and outgoing goods. Likewise, it is still easier for doctors’ surgeries and offices to put a date stamp on a document than to write something down by hand each time. A stamp revival is occurring in all industries. 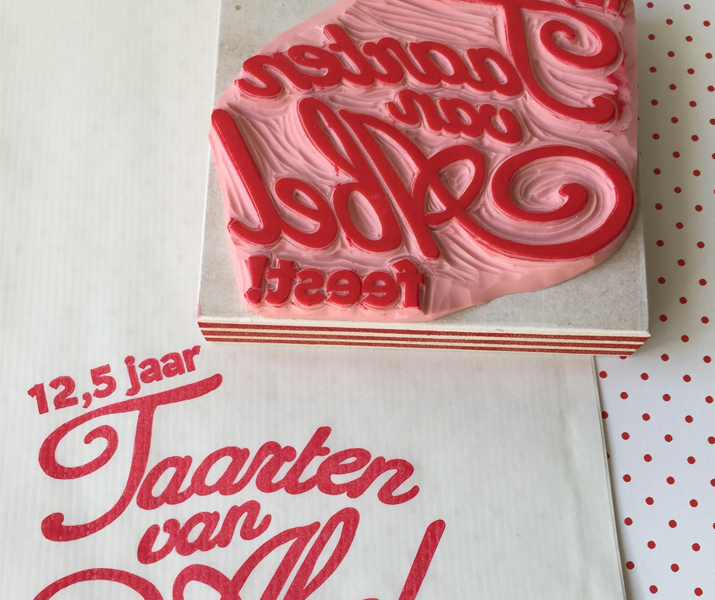 Modern production technology allows more designs and stamp types to be produced than ever before. The stamp is a diverse product, as we have already stated. Depending on the area of use, you need different types of stamps. Below you will find an overview of top stamp types. When a lot of correspondence is taking place and you need to put your address on paper many times, (e.g. 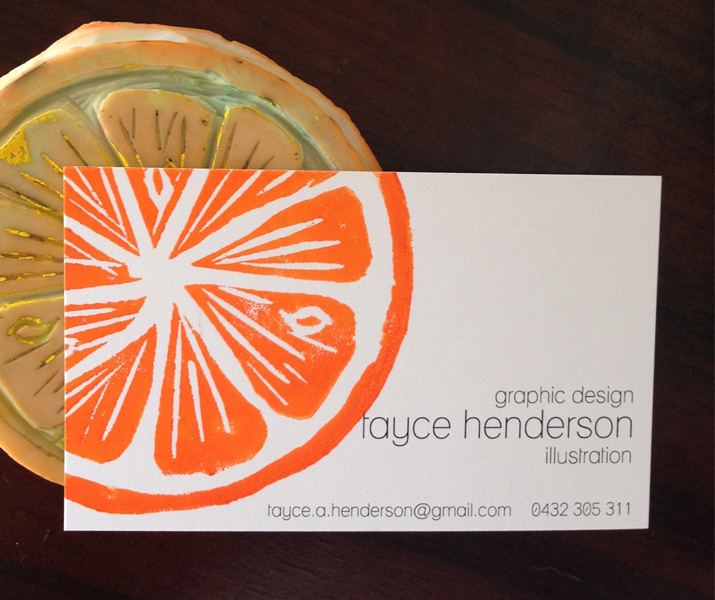 with invitation cards, in retail or online trade or homemade business cards) an address stamp helps to minimise the work. They can also be used to label products and therefore increase the recognition value of a company. Or you could use these stamps for personal gifts. The address stamp has a diverse field of application. Date stamps can easily be set to the current date with the help of adjustment mechanisms such as gears. The month can be abbreviated or written out in numerical figures. Words such as ‘booked’ or ‘received’ can also be added. Usually, date stamps last for 10-12 years, after which they will need to be exchanged. The month and day are always reusable. However, there are also data stamps that last forever with adjustable year numbers. Date stamps are used when the date needs to be legible. They are also great time savers if handwritten entries take too much time. The possible uses range from invoices, incoming and outgoing post bookings to archiving, book loans, receipts e.g. in doctors’ practices, offices, companies and much more. 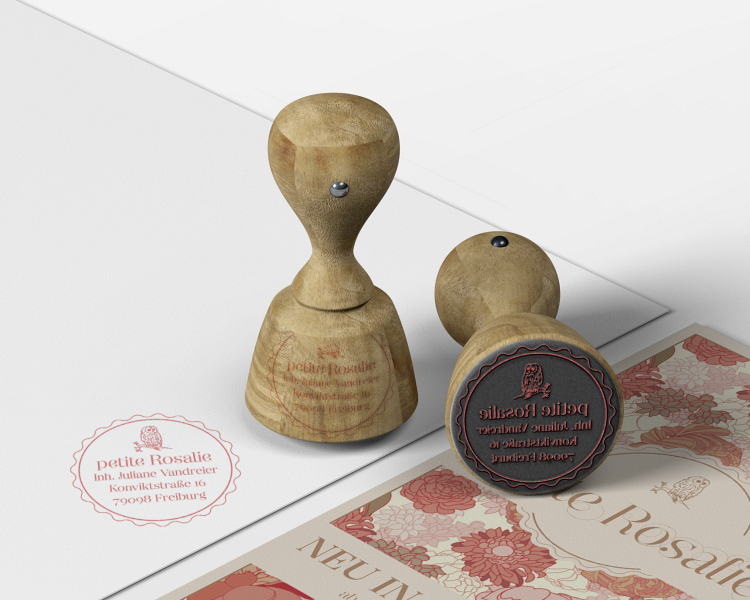 Good old wooden stamps are mostly made from beechwood and are therefore especially stable and long-lasting. They are composed of a stamp base, handle and a text plate made of mixed or natural rubber with the text/image in mirror script. A special protective varnish prevents water and dirt from damaging the wood. Often the design is printed on top of the stamp so it can be easily recognised. These stamps are normally made from wood: bookplate stamps, teacher stamps, monogram stamps, name stamps, design stamps and many more. Company stamps are a particular type of stamp. They round off company documents and testify to seriousness and business acumen. 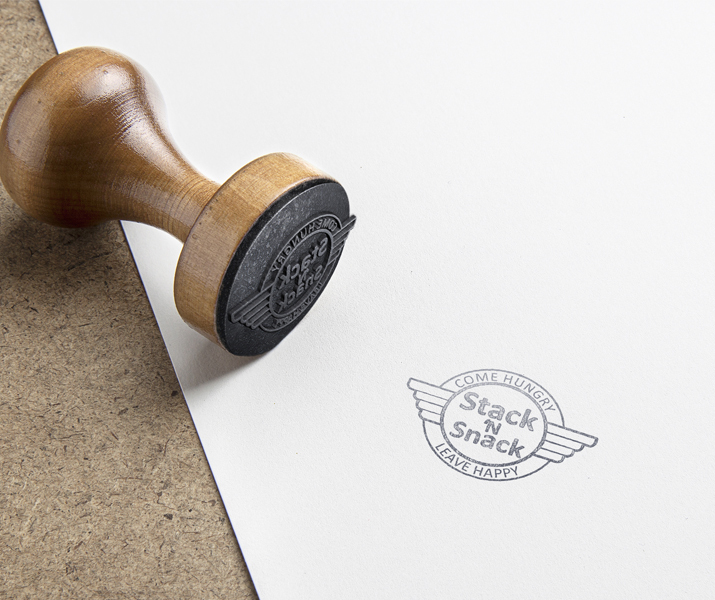 For many business owners, the classic company stamp is indispensable. They are practical and indispensable within a company. A company stamp is often required on contract documents and thus underlines the decision-making authority and contributes to credibility. Employment contracts, job references and notices of termination are also often provided with company stamps, as are receipts. These stamps are not absolutely necessary, but they are nice to have. UK companies are not legally required to have a company stamp. However, the use of a stamp in conjunction with a signature adds a sense of authenticity and validity to documents. 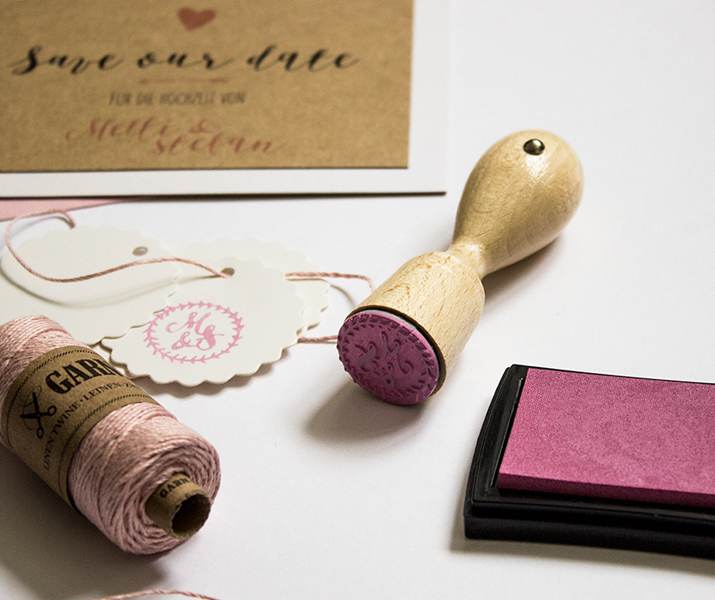 If you are a business owner, make sure you always specify exactly what the company stamp may and may not be used for. 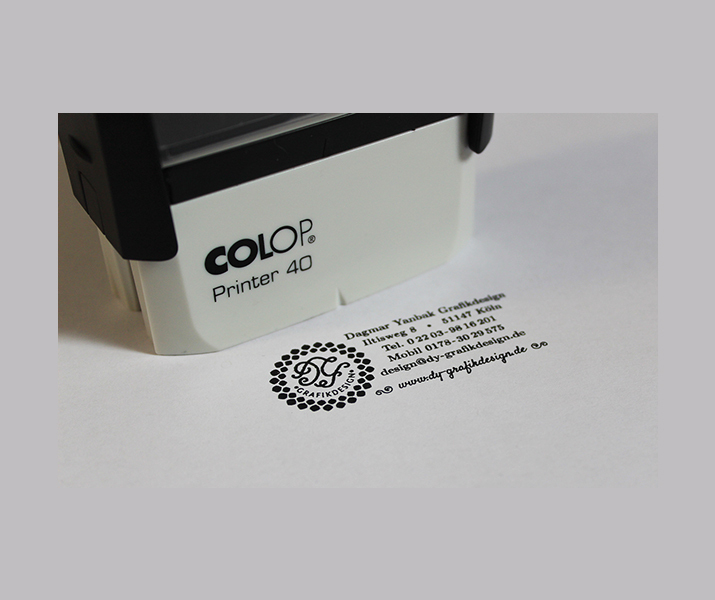 As there is no standard, you can freely pick and choose what you include on a company stamp. The design you select will depend on the content and your company’s CI. A company stamp in your company design will increase the recognition factor and make your stamp the perfect hallmark for your company. Should your company stamp comprise of a logo only or should it include text? 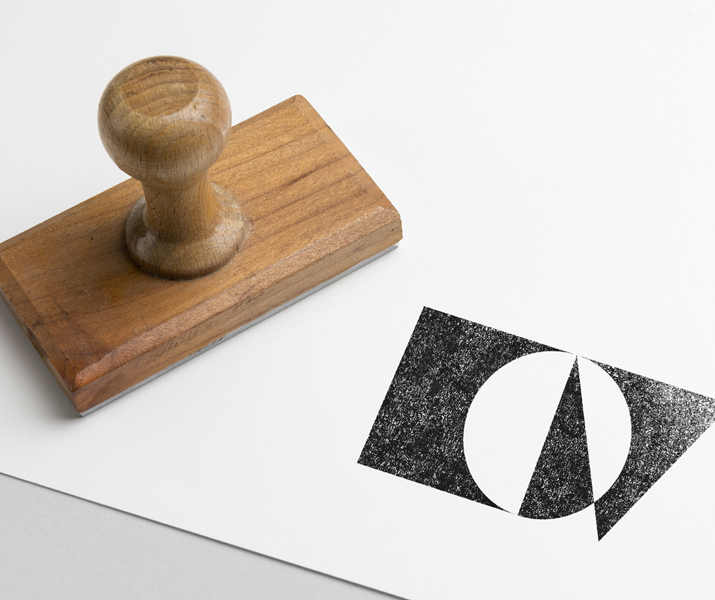 Is a minimalistic stamp enough? 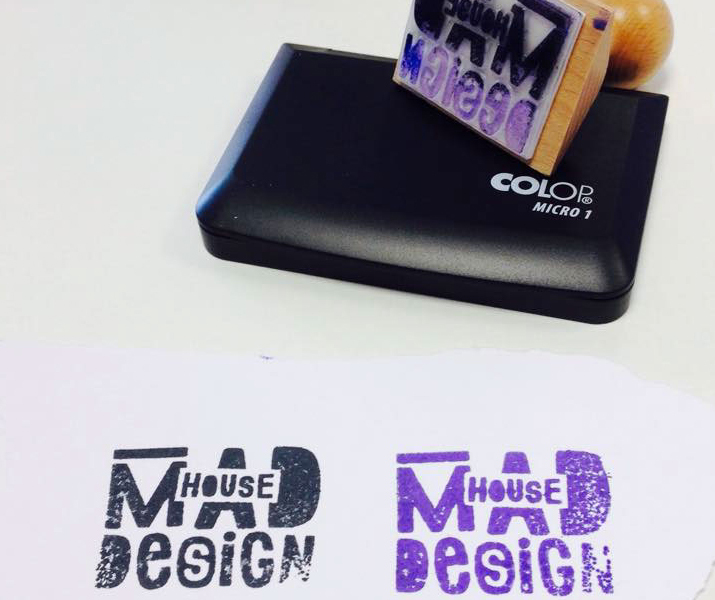 Get inspired by other great company stamps and create your own! 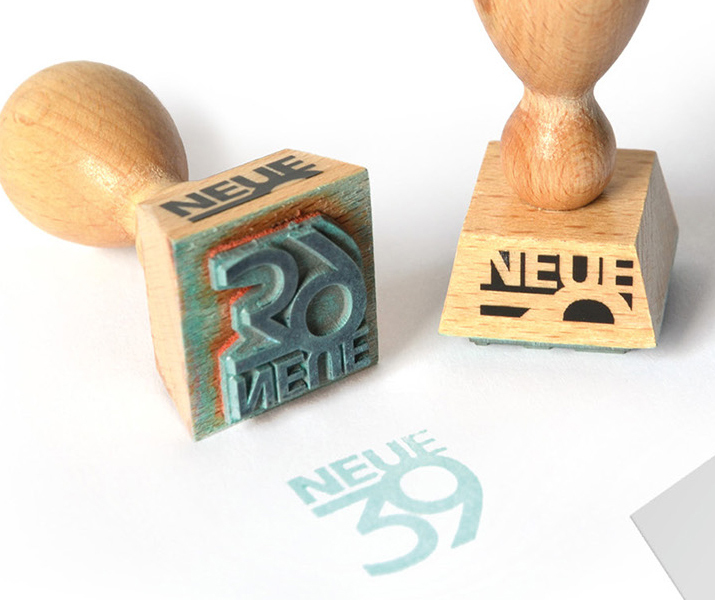 Here are some examples of different stamp types. Get inspired and create your own stamps!